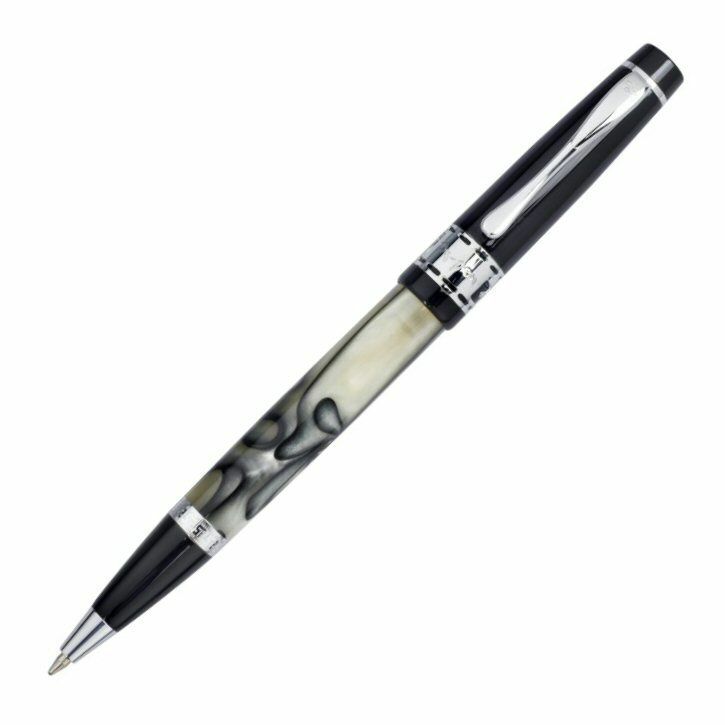 Our Renaissance Ballpoint comes with a shiny black cap and smart marbled pattern resin body. The pen is accented with high shine chrome plated parts. Each pen comes with a standard P900M Medium blue refill and is boxed. To order spare refills please select from the box above.